When you book online at www.arlington.ie/ we guarantee you the best price available for your chosen rooms or special offer packages. 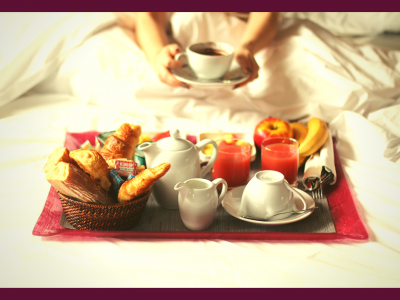 If you find a lower rate elsewhere on the Internet within 24 hours of making your reservation on www.arlington.ie and the rate is for the same date(s), same room type, same number of guests and the same rate terms or restrictions, we will honour the lower rate. The Best Online Rate Guarantee applies only to online rates available to the general public. Group rates, corporate rates, wholesale rates, association rates or rates which are part of a travel package do not qualify. Only a puc away from Croke Park. 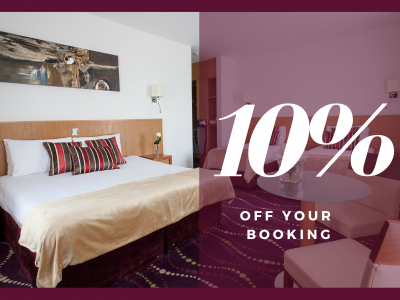 Early Booking Discount - 10% off our Best Available Rate. 2 minutes walk to O'Connell Street.